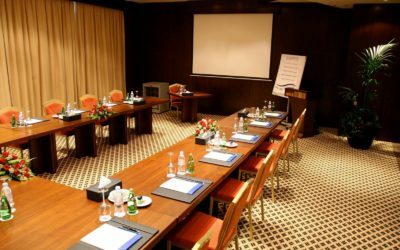 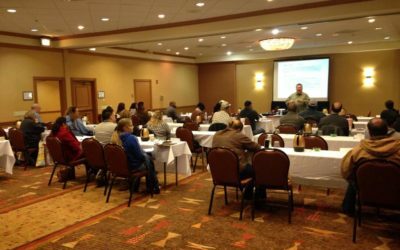 DOT Compliance Help Blog - DOT Compliance Help, Inc.
Mike discusses the benefits of attending a DOT Compliance Seminar. 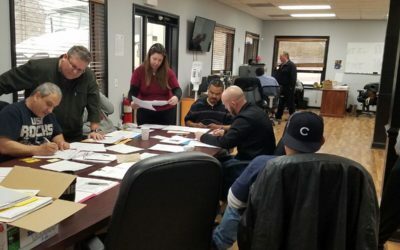 Do you know what a DOT Compliance Assistance Visit is? 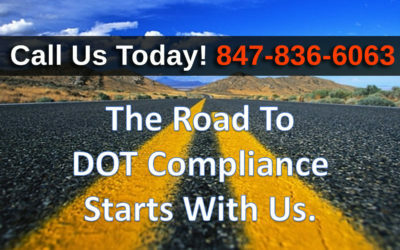 We use the term compliance assistance visit; some people say DOT mock audit, either way, preventing future DOT violations during DOT compliance reviews or DOT interventions can start with getting someone who knows what to do (a DOT Consultant) on-site, at your location, looking at your DOT documents, and making recommendations and changes to your transportation business safety program.